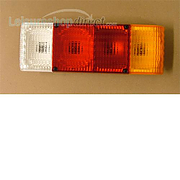 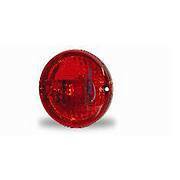 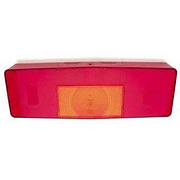 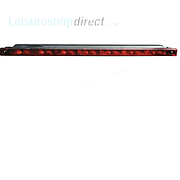 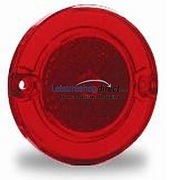 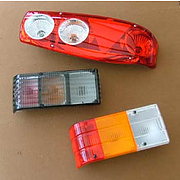 Rear Cluster Lights in various sizes and designs. 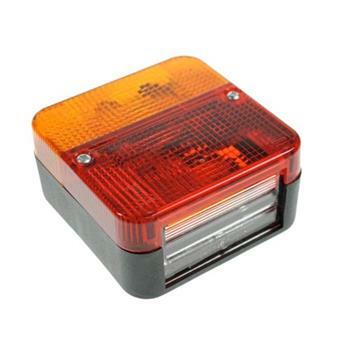 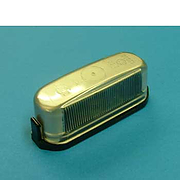 Rear cluster light for caravan. 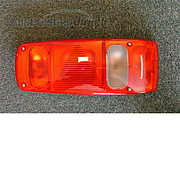 Caraluna Mk1 with fog light for offside fitting.